Bookmarks help you remember where you are in a book. 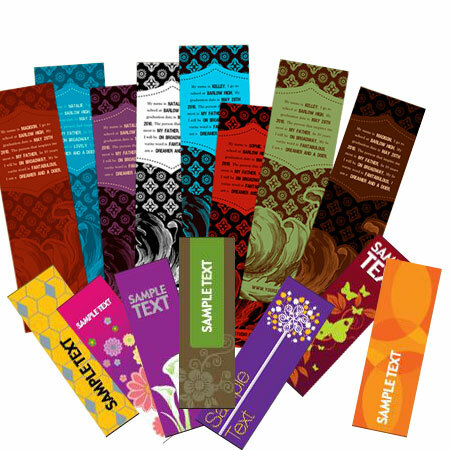 Bookmarks are an effective marketing solution, which has the ability to communicate or reinforce your sales message, introduce your business, or communicate important details about your enterprise. Modern styles of bookmarks also convey humorous slogans and images. Printing a bookmark in full colour and with an interesting design can make it an appealing and impressive marketing vehicle.